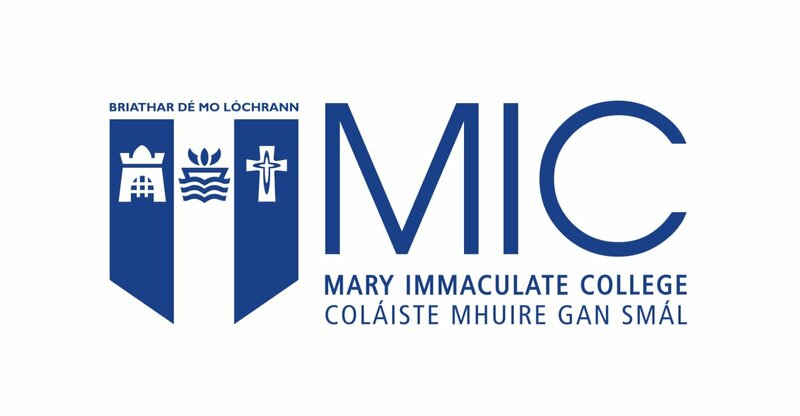 This is an exciting new inter-institutional structured PhD programme, developed collaboratively by the Philosophy departments at NUI Galway and Mary Immaculate College, Limerick, with the Department of History at the University of Limerick. By blending expertise from the three partner institutions, this programme seeks to explore the philosophy of art and culture in an intellectually enriched setting, combining Analytic and Continental Philosophy. The programme will also act as more general focus for research by providing a hub of activity with true interdisciplinary significance. Entry Requirements Candidates with an upper second level (2.1) primary degree in Philosophy, or with a similar award from a cognate discipline from a recognised third level institution, will normally be considered. Acceptance will be subject to interview and/or a sample of written work. Acceptance is entirely at the discretion of the Programme Board. Candidates should be proficient in the use of English for academic purposes.